Nate Dalton’s lasting legacy at Arkansas will be a slap that resulted in Chad Morris kicking him off the field. If you have forgotten that moment, it occurred in the Tulsa game and cost the Razorbacks 15 yards on a special teams play. It’s unclear why Dalton felt the need to hit a Tulsa player with an open hand after a play was over but it was a foolish penalty which resulted in Morris removing him from the field in the second quarter of the game. “We’re just not going to do that,” Morris said regarding why Dalton was told to leave the field at the time of the incident. A few weeks later and Dalton is no longer a member of the team. 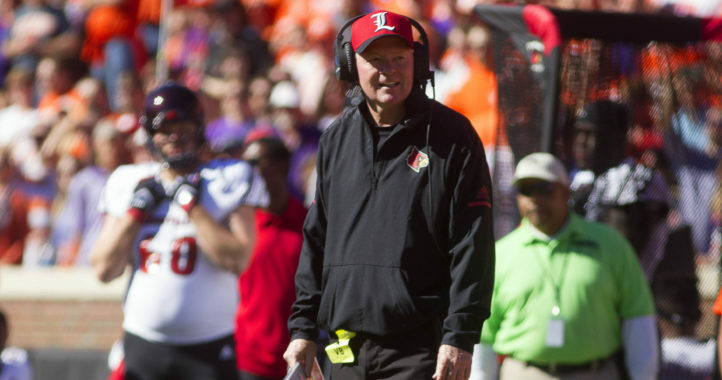 Morris announced the news on Wednesday when asked about Dalton’s status within the program. 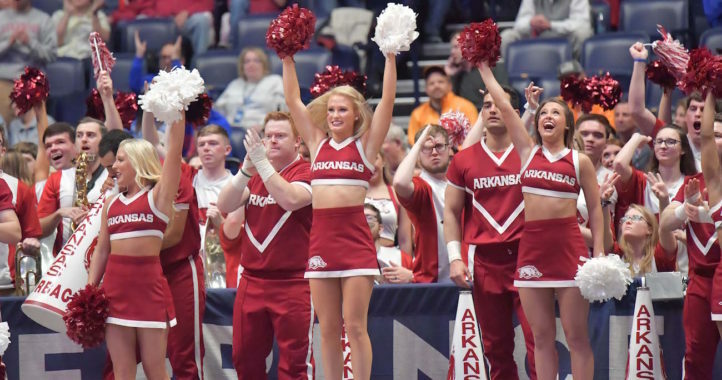 “He has chosen to step back and focus on his academics,” the Arkansas coach was asked. “No. He has chosen to step back,” Morris replied. Losing some depth in the secondary and on special teams isn’t ideal but this type of move is to be expected when a new coaching staff takes over a program. Dalton likely won’t be the first one to leave the Arkansas program before next season begins and the same could be said at SEC schools around the league with first-year coaches attempting to weed out players that fail to buy-in to what is being asked of them.